The ghouls are ready to groove! 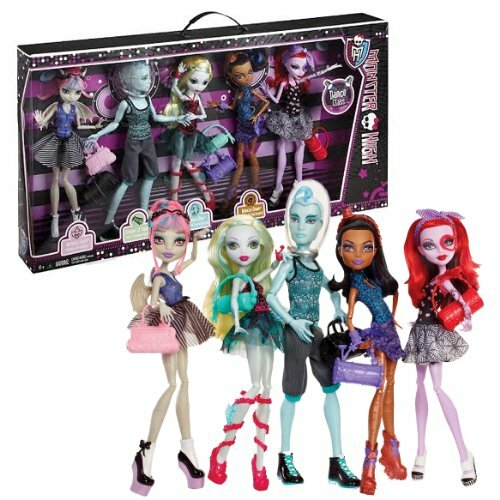 The Monster High Dance Class 5 Pack features each gals one-of-a-kind style and talent, and they want to show it off. 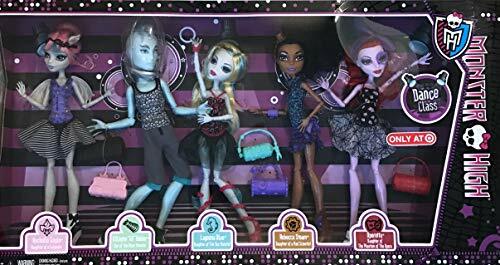 Lagoona Blue is graceful sea-monster chic in her ballet outfit; Operetta is dressed to swing; Rochelle Govie wants to rock and Robecca Steam has the robot down. 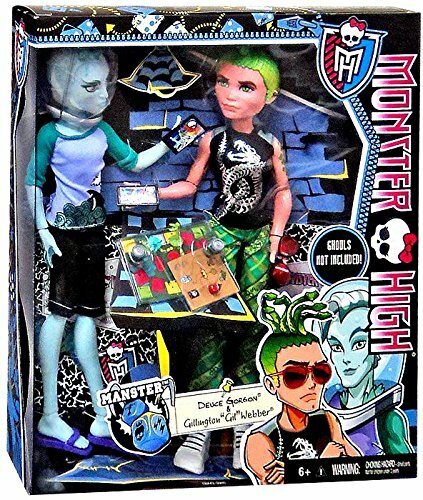 Each doll has her own skill, but they have a monstrously good time together! 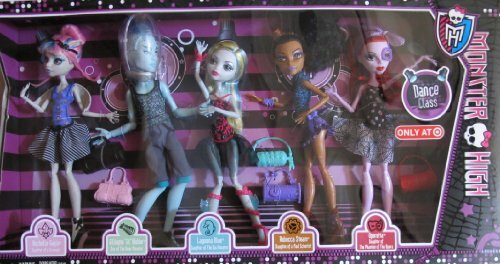 The dolls all include an outfit and dance bag. Dolls cannot stand alone. 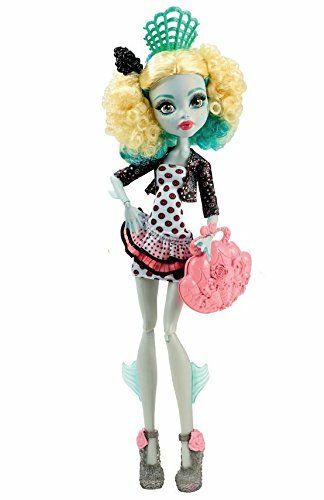 Monster High Lagoona Blue and Gil Webber Dolls w/ Clothes. Lot of 2.